The Export Readiness Assessment Survey is a web-based self-test of your company’s export readiness. ERAS is designed for companies that see exporting as a new or expanding activity, but are uncertain of their export potential or prospects. There are 23 short questions, which are into two pages: Company Readiness and Product Readiness. We’re going to ask a few questions about your company’s present operations, attitudes, and products. After the assessment is completely filled out, the results will be sent to the email address that you provide on the next page. A Trade Specialist at the Alabama International Trade Center will also receive a copy of your results, and may contact you to provide additional feedback and further discuss your options for growing internationally. As always, all AITC work is free and confidential. 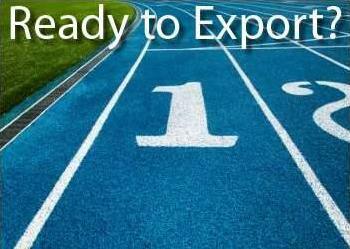 The Export Readiness Assessment System (ERAS) is provided under license from Maurice Kogon. Not sure if your company is ready? Talk with one of our certified trade specialists today!